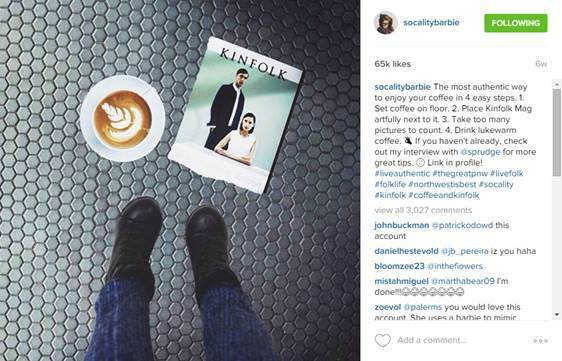 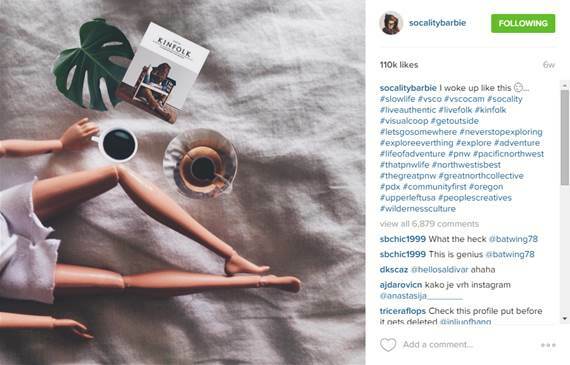 As quick as she hit the scene, Socality Barbie was just as quick to go away. 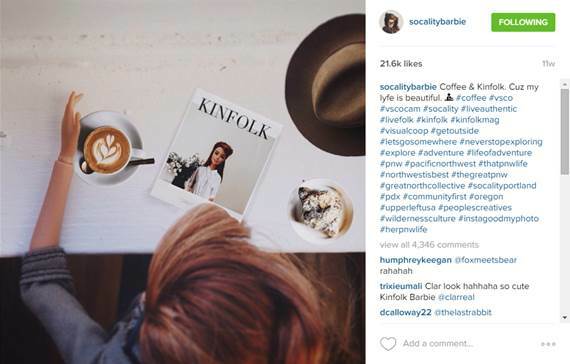 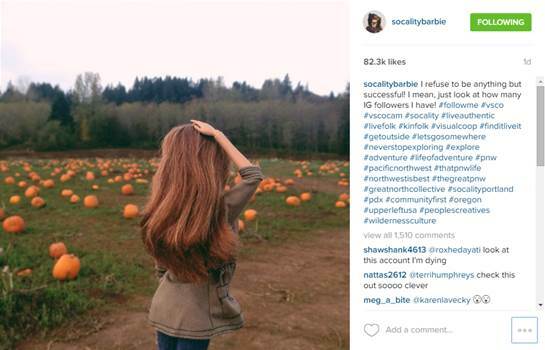 After 22 weeks, 137 posts, and 1.3 million followers, Socality Barbie (more specifically account owner Darby Cisneros) pulled the plug on the satirical Instagram account on November 4th. 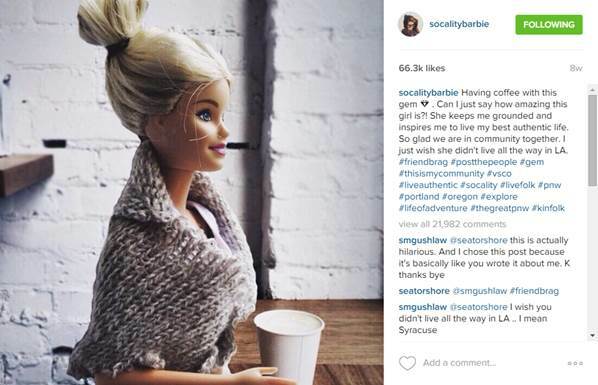 While her work here might be done, let us take a look back as to why we all loved Socality Barbie… she will be missed!